technologies, digital marketing and workflow automation. We work with you to create a valuable web presence. It starts with your website, but in 2018 requires a mobile strategy, search engine optimisation, internet marketing and understanding of social media. We work with you throughout the whole digital lifecycle from strategy development, planning, design, deployment, marketing, maintenance and consulting. We are your ‘one stop shop’ for digital success. 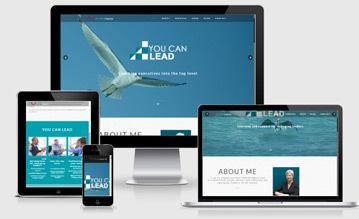 Your website is the centre of your digital world. We create beautiful websites for you that will get you more clients and more sales. 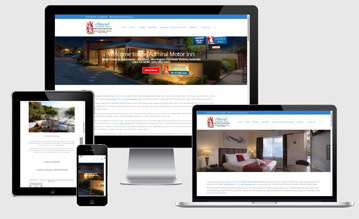 With the rapid growth in mobile device usage, the importance of mobile website design cannot be underestimated. If your website is not optimized for mobile, you ARE losing customers. A web presence is incomplete without Internet Marketing or a well crafted Online Marketing Strategy. We help businesses create, implement and manage successful online marketing campaigns ensuring a valuable online presence. Our Ecommerce/Online Shop Design solutions help you sell more online. We are focussed on designing eCommerce websites that generate sales and make a profit. Search Engine Optimisation (SEO) is necessary in making your website rank higher in search engines like Google. We can evaluate where you are and offer valuable solutions to improve your rank. Social Media Marketing is vital in todays business arena. Our services cover page design and application integration for Google Plus, Facebook Twitter, You Tube,, Instagram and more. We make your website and online systems work harder so you don’t have to. Our philosophy is “touch it once” when it comes to entering your information. Then let technology takeover and do the rest for you. Hosting, maintenance, tweaks, site updates, copywriting, content updating, the list goes on. 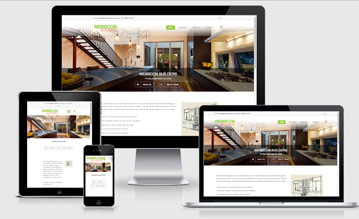 We can manage your site for you so you can run your business. 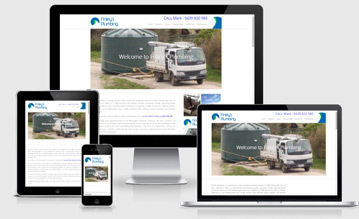 Peter wanted a good looking, functional website, that was easy for him to maintain. Drive2themax started in 2013 as a fledgling, family-run driving school in Brisbane. Warned that such a small enterprise would struggle to be visible, let alone make a name in the big city, we quickly busted that myth! 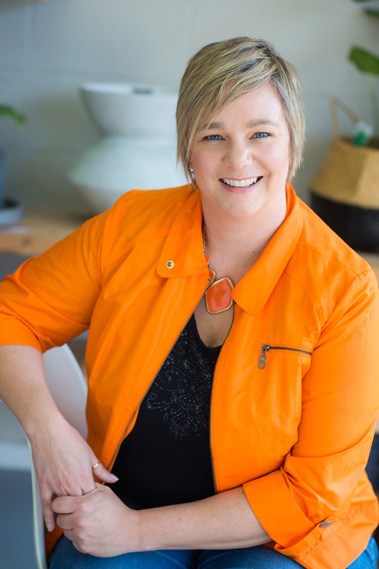 The turning point was mobile website mastermind Merrin from the Small Business Geeks. From the day Merrin set up our mobile website, traffic has just kept coming in…and that includes on the road driver training traffic. Our target market is young learners and their parents, so easy mobile phone communication is essential. 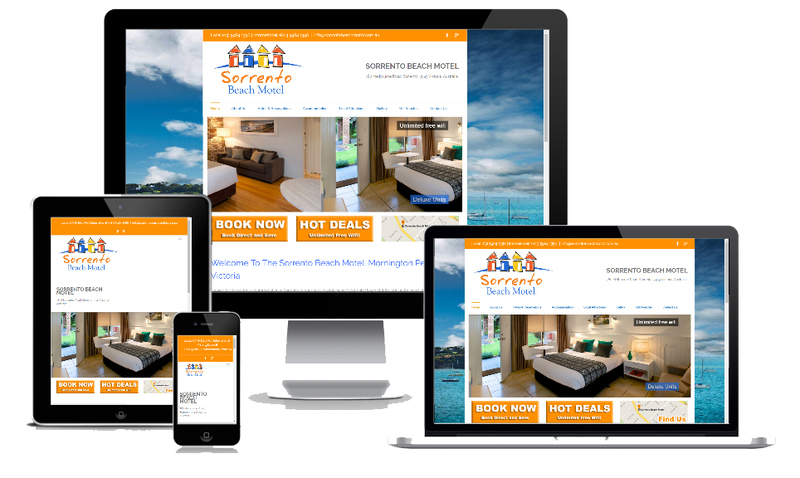 We get most of our clientele from our mobile website, including calls from parents who have also checked out the website. Our driving school is as busy as we want it to be, with no other advertising, all because of our mobile friendly, user friendly website. Thanks Merrin for the magic! The Small Business Geeks set up a Facebook marketing campaign for me to see if I could get more leads to my Art Therapy Courses. In one month, on an ad budget of $80, I got 119 leads and one person signed up for my full course, worth $7000 from seeing me on Facebook. The Geeks know their stuff! The Small Business Geeks are the one stop shop for helping with online presence. Everything from website development, automation, social media and ecommerce. Merrin is always happy to help and sooo knowledgeable about all aspects of the World Wide Web! 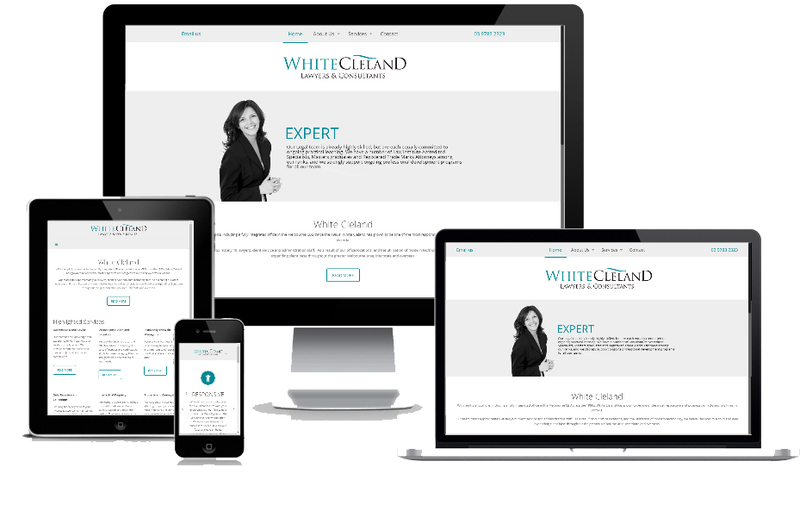 Get your small business a creative, affordable website with professional support. What are you waiting for?